Valuable Property for sale in Yakkala. Land Blocks for Sale in Kirillawala, Kadawatha. Two Storied House for Sale in Kadawatha. Two Storied House for Sale at Kandana. Two Storied Brand New House for Sale in Nittambuwa. Four Storied Commercial Building for Sale in Gampaha. Two Storey House for Sale in Kiribathgoda. 10 Perch Land for Sale at Kadawatha. Fully Furnished Luxury House for Sale in Wattala. 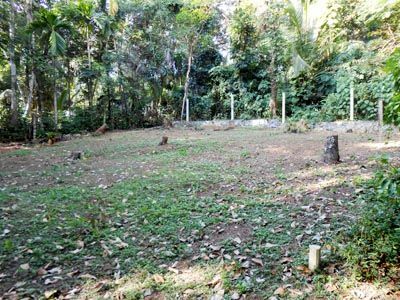 18 Perches Land for Sale in Yagodamulla, Kotugoda.